Our newest premium creation of a unique tea. 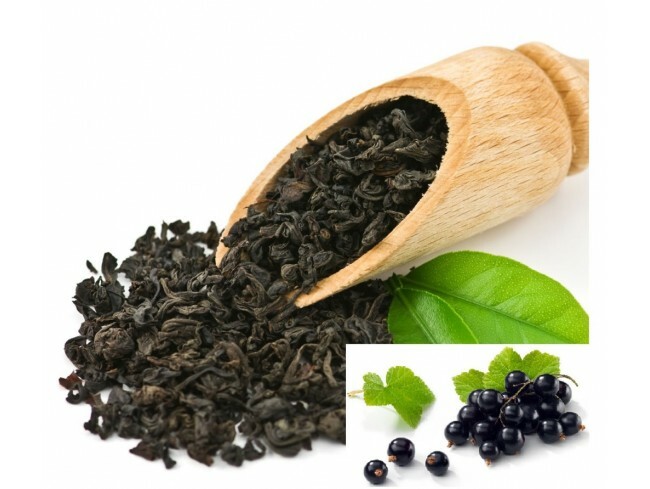 We blended a rare Ceylon Pekoe curly tea with juicy, fresh black currant fruits and heather. The tea does not only look great, but also taste magnificent. Rich in taste and flavour. Golden-Red in colour of the cup.